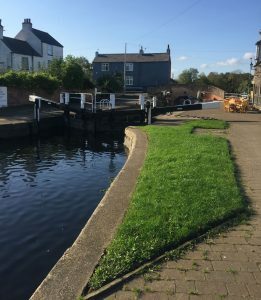 Just over 10 minutes from Loughborough you’ll find The Waterside Inn, an 18th-century pub in Mountsorrel. 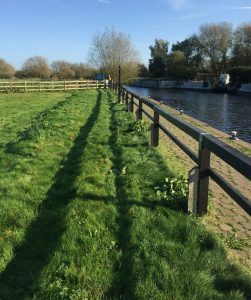 We’ve recently started working with Leigh and the team at The Waterside Inn to provide you with a beautiful wedding venue on the banks of the River Soar/Grand Union Canal. We can provide you with a marquee and everything else you’ll need to accommodate your guests on your big day, whilst The Waterside Inn provides the perfect backdrop. To inquire about having your wedding at The Waterside Inn, please contact our team on 0116 253 0888.